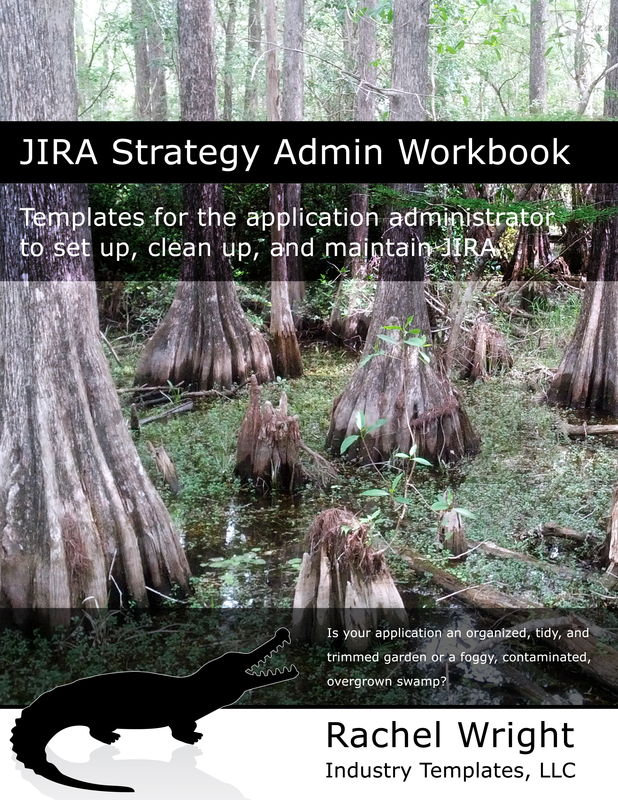 Learn more about the JIRA Strategy Admin Workbook below. If you need additional information, please contact info@jirastrategy.com. 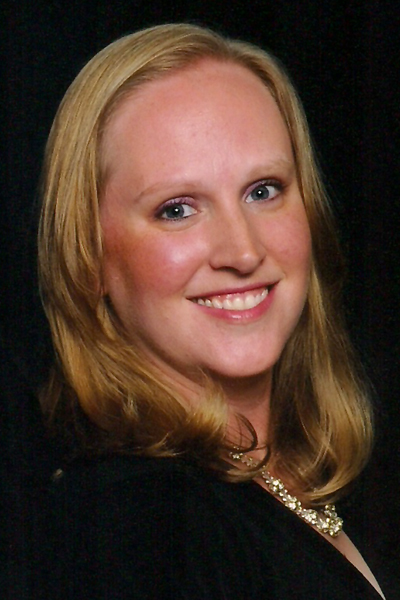 Rachel Wright is available for speaking engagements, interviews, and appearances. She is also happy to speak to groups via telephone or web conference. 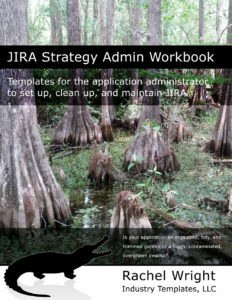 Download the worksheets, templates & companion materials for this book from the JIRA Strategy Store at: jirastrategy.com/store. 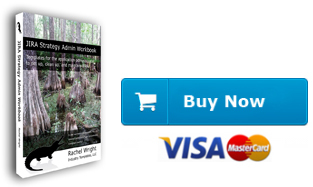 Whenever promoting the book, please link to http://www.jirastrategy.com. When you post a review or promotion, please let us know so that we can link back to you.